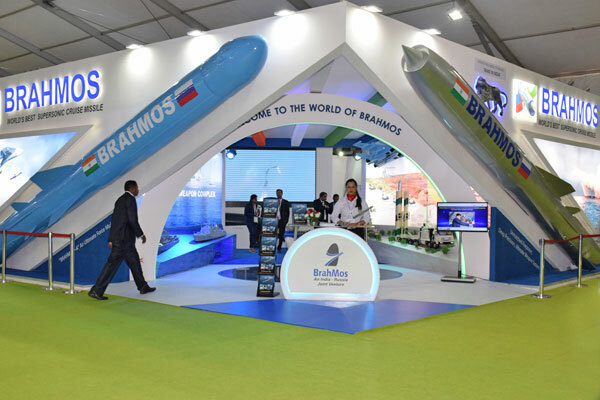 BrahMos Aerospace, an India-Russia joint venture conceptualised in 1998 with India holding a 50.5 pc stake and Russia the remaining 49.5 pc, could be an ideal role model for Make-in-India concept in defence, says chief executive officer SK Mishra in a chat with Rahul V Pisharody. 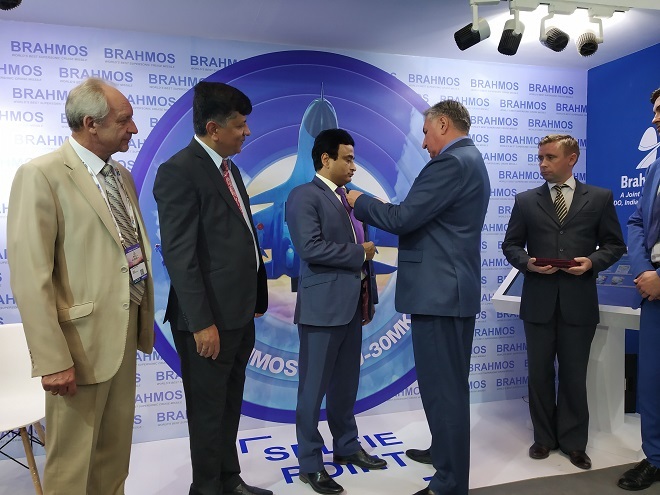 Its IPR is owned by India's Defence Research and Development Organisation (DRDO) and Russia's Federal State Unitary Enterprise NPO Mashinostroyenia (NPOM). 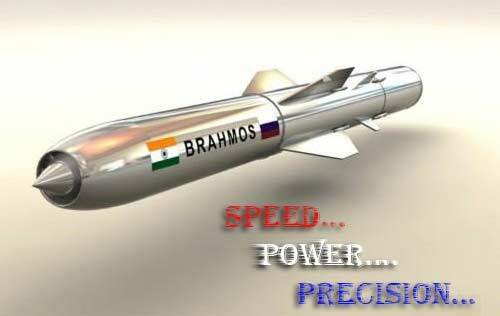 How is BRAHMOS ideal model for 'Make in India' concept for defence? 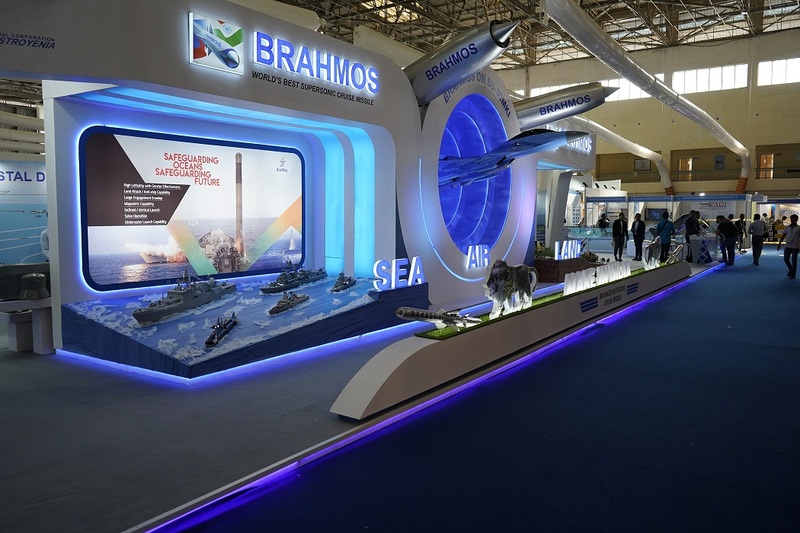 BrahMos Aerospace has a very typical financial model. 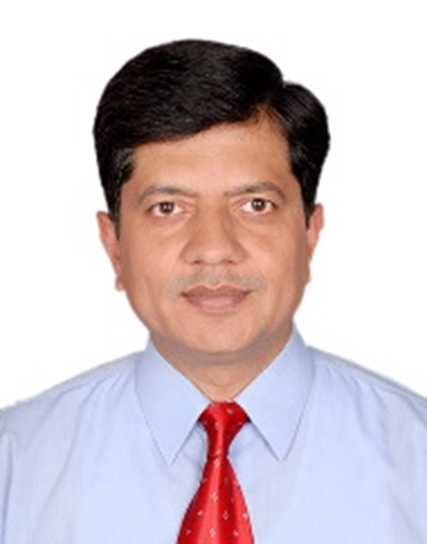 We have given the responsibility of design development to small and medium companies to come up with subsystems. We have given them funding as non-recurring expenditure. 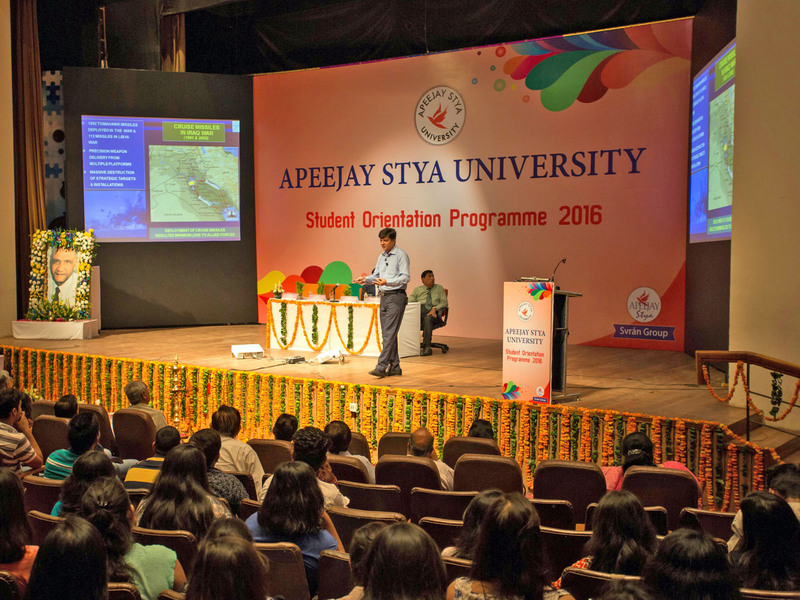 We have supported them even with raw material, preparation of designs and certification so that they can achieve manufacturing capability as well as sustainability. 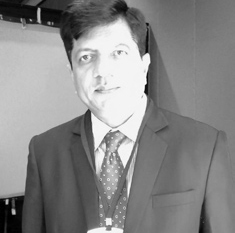 What are the advantages of having a registered office of such a joint venture in India? IPR is owned by the joint venture. 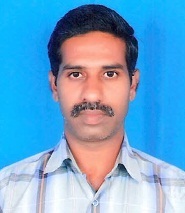 With the registered office being in India, first of all the taxes go to the Indian government. It gives us freedom to export it. Being close to the users, the day-to-day problems can be resolved quickly. Users can participate in the design and development. 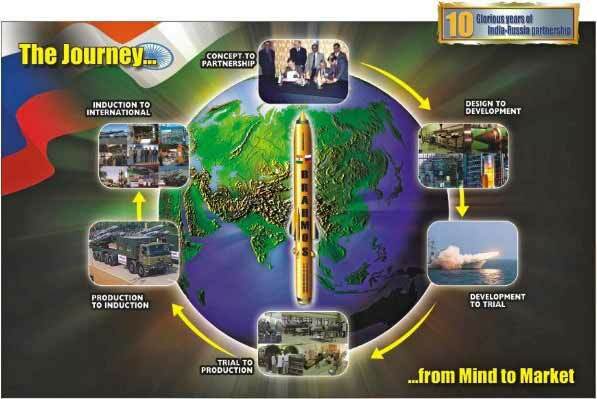 Why do you think it is ideal time for India to pitch for 'Make in India' in defence? 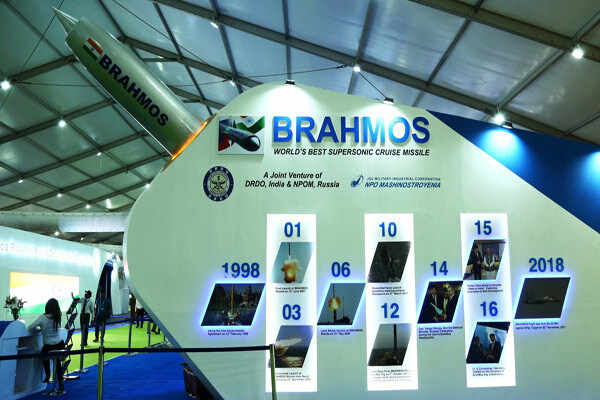 When BRAHMOS was conceptualised, Russia was going through a financial crisis. Today, Europe is also going through a financial crisis. Had they been financially sound, they would not have shared the technology with us. This is the time when we can leverage decades of their hard work. 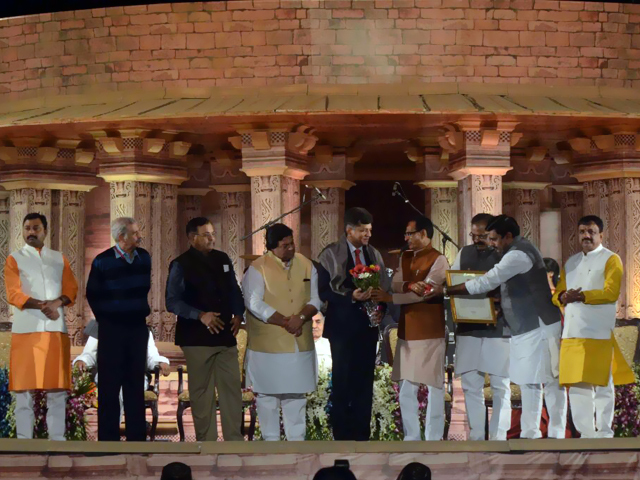 The cost of developing a technology and manufacturing in India is very less when compared to them. What are the current and future projects? 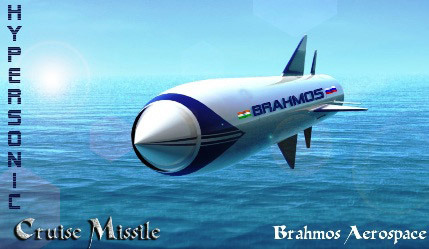 We have developed various versions of BRAHMOS missile that can be launched from a ship, submarine and land. 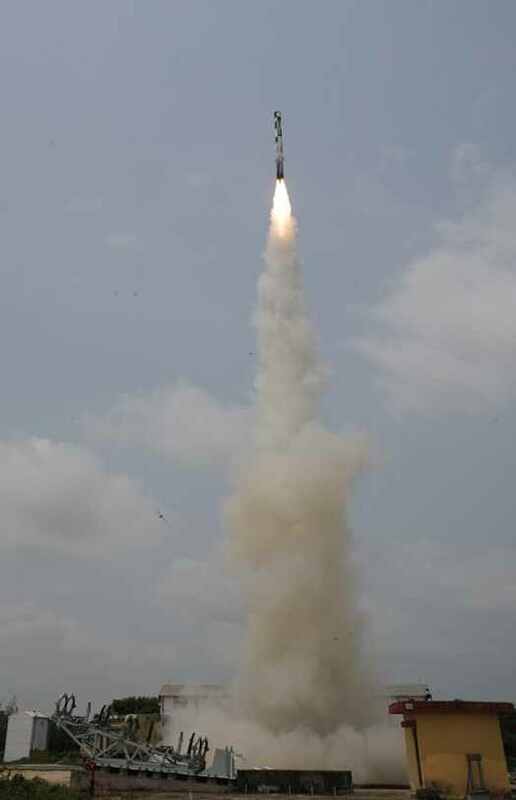 We are now developing a missile that can be launched from an aircraft. 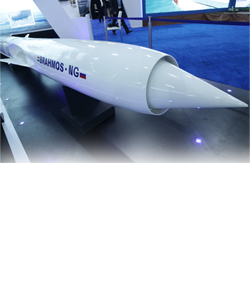 We want to come out with a hypersonic engine that will increase the speed of missile to Mach 5. We have an ambitious plan with a hypersonic missile that travels at Mach 9.